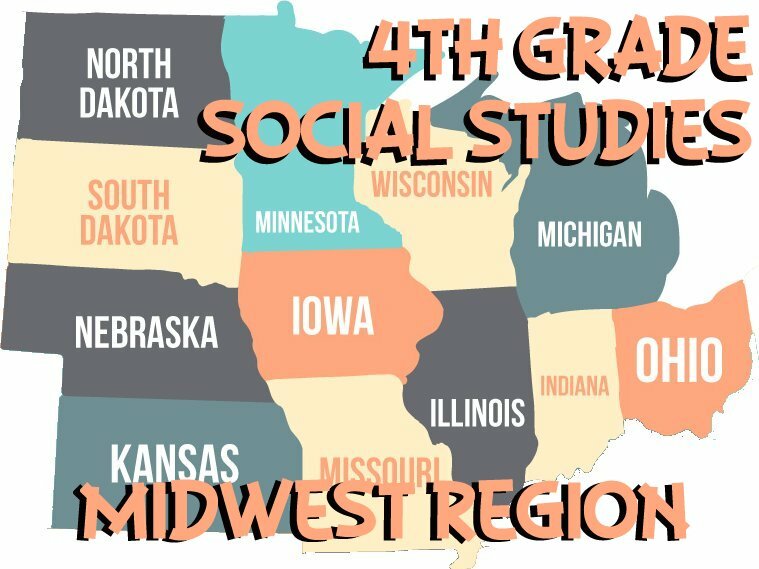 This fourth grade social studies unit will focus on the Mid West United States region. 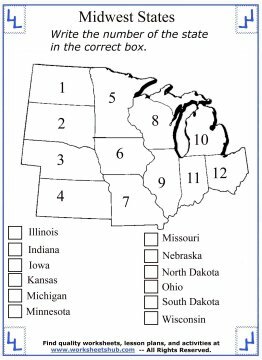 In this unit, your child will learn twelve states, their locations on the map, each state capital, and the abbreviations for the states. 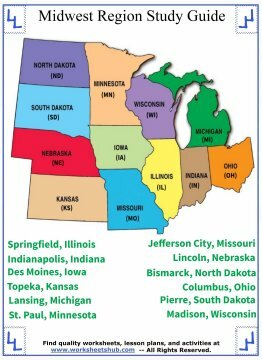 The mid west region covers the following states: Illinois, Indiana, Iowa, Kansas, Michigan, Minnesota, Missouri, Nebraska, North Dakota, Ohio, South Dakota, and Wisconsin. 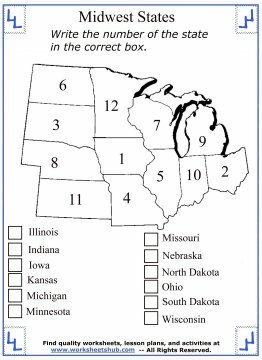 You can learn about other regions of the United States when you visit the links provided at the bottom of this lesson. 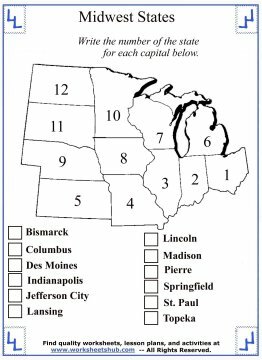 The first printout below is a simple study guide that you can use to introduce your child to the mid west states. It's a colorful study guide that shows the name of each state with its abbreviation in parentheses. At the bottom of the guide is a list of each state and its capital. 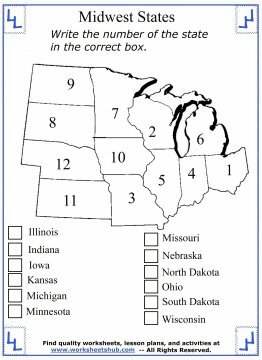 The next three worksheets use the same map as the study guide, except now, the names and abbreviations of the states have been replaced with a number. At the bottom of the page is a list of all the states next to a box. 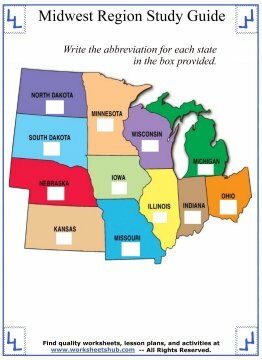 Write the number of each state in the appropriate box. The fifth printout will focus on the abbreviations of the states. Each state on the map is labeled. 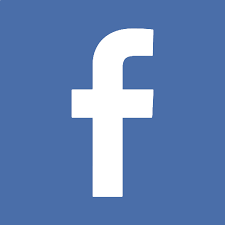 Below the name is an empty box. Write the correct abbreviation inside. In the following paper, the state names have been removed and replaced with the abbreviations. At the bottom of the sheet is a list of all of the state capitals. 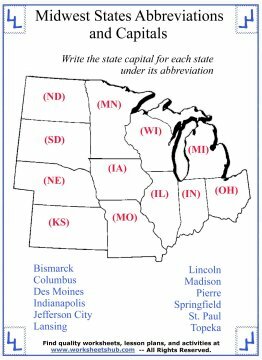 Write the capital for each state under the abbreviation provided. The last three worksheets have all of the mid west states numbered. At the bottom of the paper is a list of the state capitals. In this activity, students will need to write the number of each state in the box next to its capital. There are three different versions of this worksheet that you can use. Teachers may want to provide students a copy of one worksheet for homework and use another for a quiz or test. You could also hand out different copies to your students during a quiz to avoid "wandering eyes". 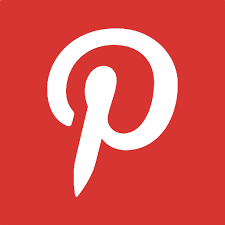 You can access all of the worksheets below for free by simply clicking on them. This will open up a PDF in another tab. 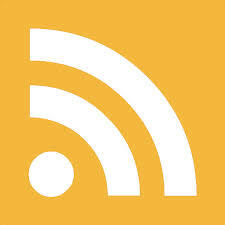 Then you can download or print out your papers. 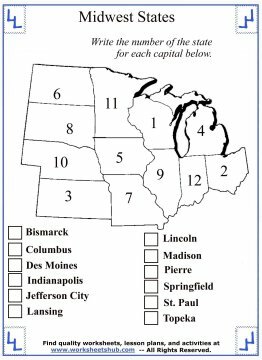 For study guides and worksheets covering the rest of the United States regions as well as other fourth grade lessons, see the pages below.